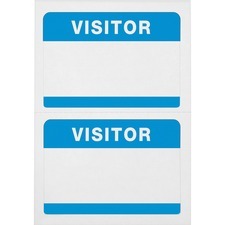 Office buildings have people coming in and out every day, which can make it difficult to keep track of the activity that occurs. 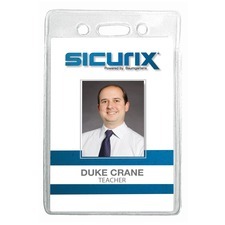 When you have quality photo ID badges for your employees and dedicated visitor badges for those that are temporarily in your office, you have an increased sense of security, always knowing who is in your building. 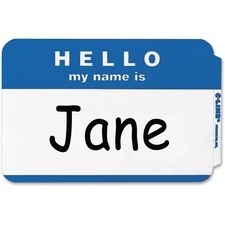 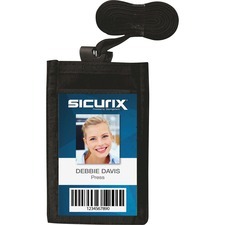 Name badges also have many uses outside of the office. 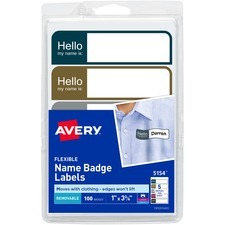 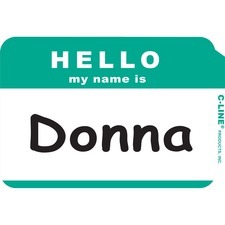 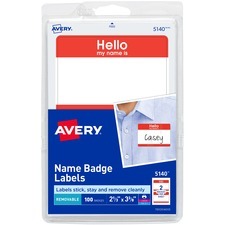 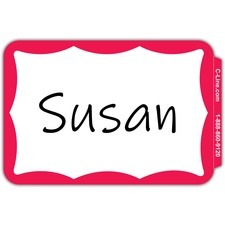 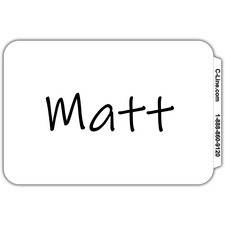 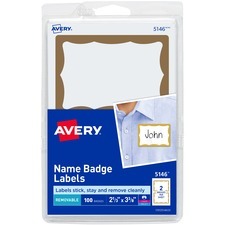 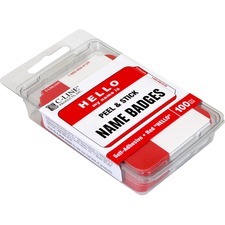 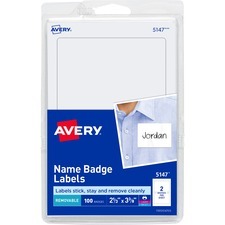 If you are hosting a conference, trade show or other event, name badges are a great way to break the ice and create camaraderie among your guests. 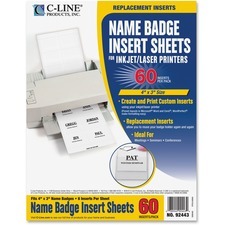 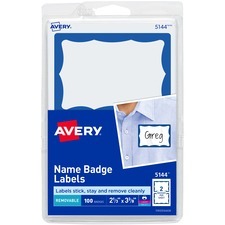 If you choose sticky badges, all it takes is a laser printer to customize the badges exactly how you want them to create a uniform look throughout your event. 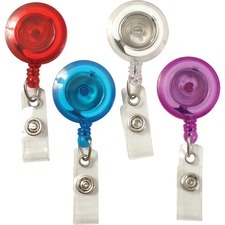 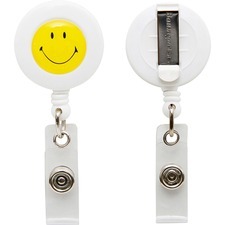 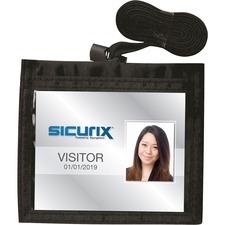 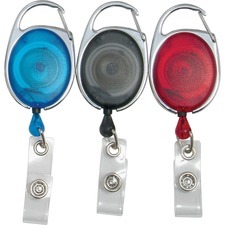 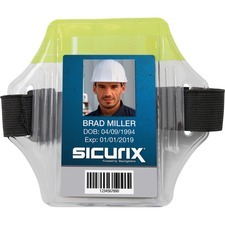 For more permanent ID badges, don't forget about name badge holders, such as clip style lanyards and retractable ID reels to make it easy for your employees to wear badges without being inconvenienced. 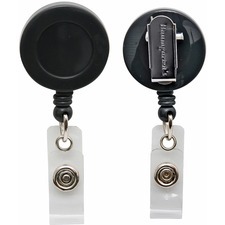 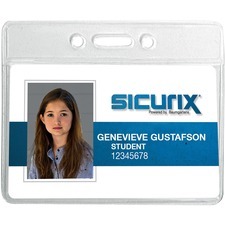 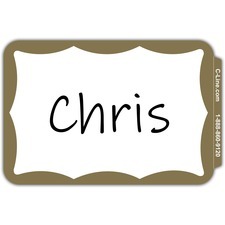 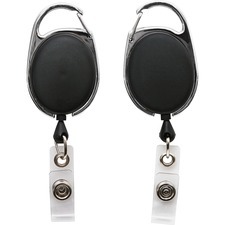 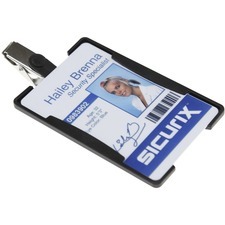 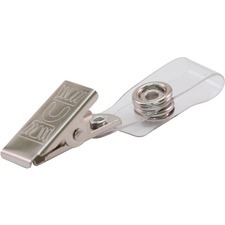 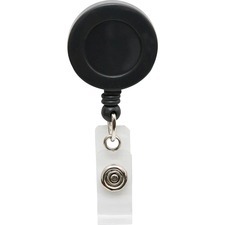 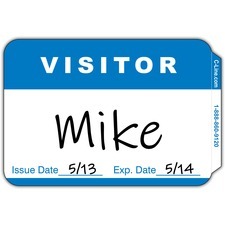 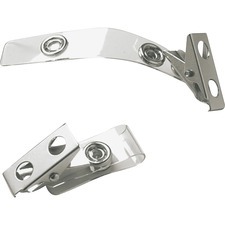 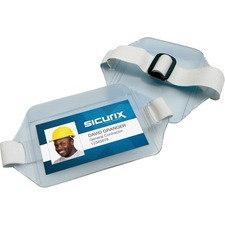 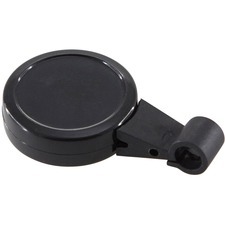 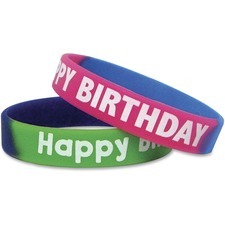 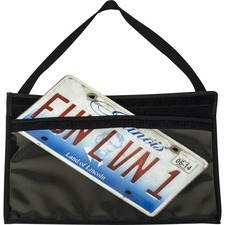 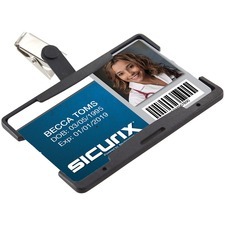 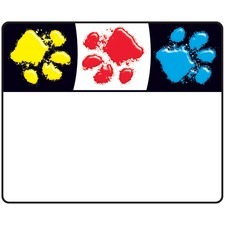 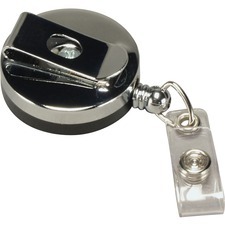 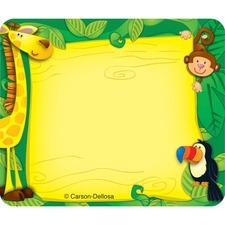 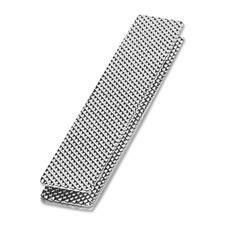 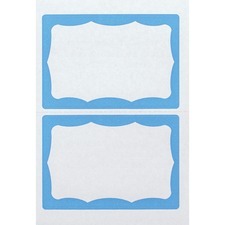 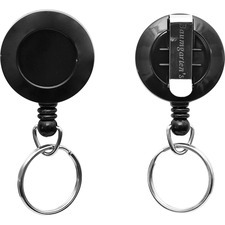 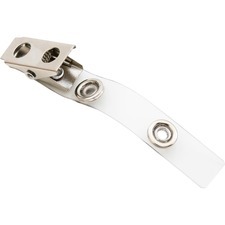 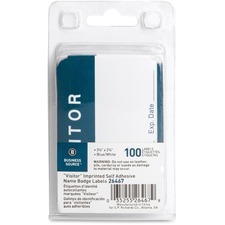 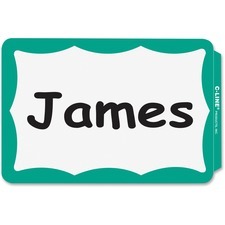 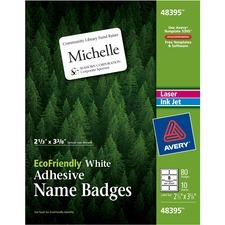 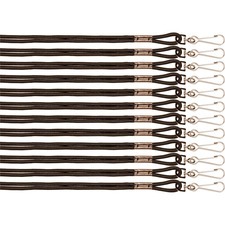 RapidSupplies.com has all of your photo ID badges and name badge holder needs covered. 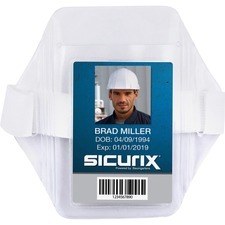 Whether you are looking for temporary badges for a large event or permanent badges for your employees, you can find everything you need all in one place, at RapidSupplies.com.